Are you tired of searching all over the world for a vacation rental unit simply to see if it is available? And then what? Call or email the owner and hope for a return call? 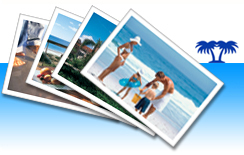 This can be an extremely frustrating process of reserving the dream vacation getaway unit. Enter ivacationonline.com, your relief to these and other hassles of searching for and reserving your vacation rental property! When you find the unit you want, simply check the calendar and reserve it online and…voila…you're done! It's that easy! Your trip is set, and you have the ability to contact the owner directly should you have any questions pertinent to the property. Did you ever notice that most listing sites leave you short on features? Most offer only a few pictures, not close enough to give as complete a picture of a property as we believe listings should. Each listing has a unique listing number, with each listing having up to nine photos and full descriptions. Many have full VIDEO TOURS! 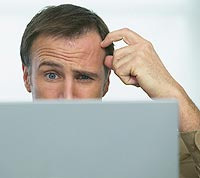 Tired of waiting to complete a transaction with an owner over the Internet? Ever stuck wondering what policies apply for the unit in which you are interested? 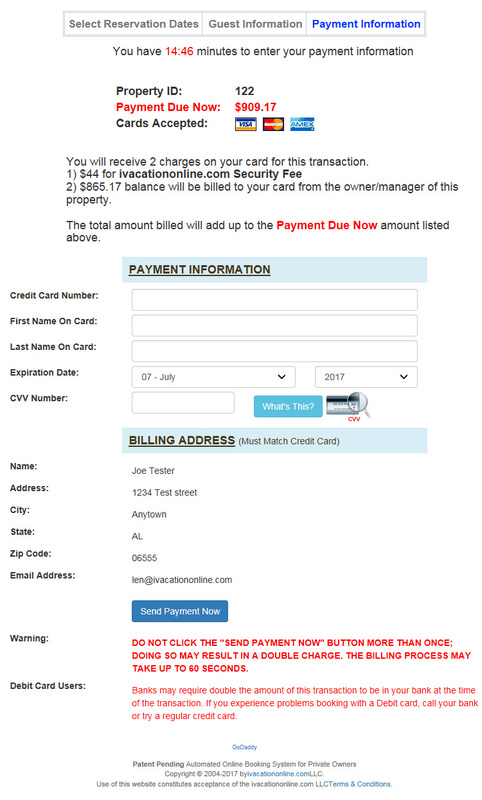 With the ivacationonline.com Merchant Service option, you can complete the reservation online with your credit card. This gives both the owners and renters of the property the instant ability to book a unit. No more waiting for checks to clear! Last minute bookings are not a problem! Have the security knowing that each owner must apply, be approved, and be accepted by a financial institution in order to do credit card reservations. Just another added level of security and convenience you have while reserving your next unit on ivacationonline.com! Make sure to check out the past guest comments. This is a great way to see what previous guests of the rental you are interested in have to say about their experiences with their stay.